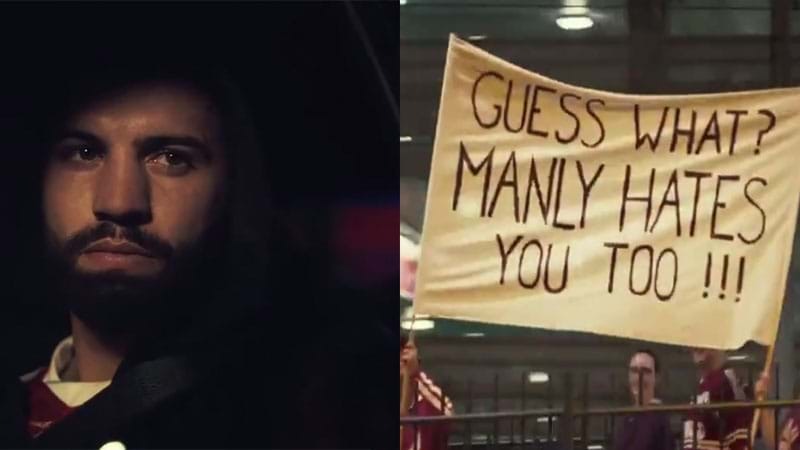 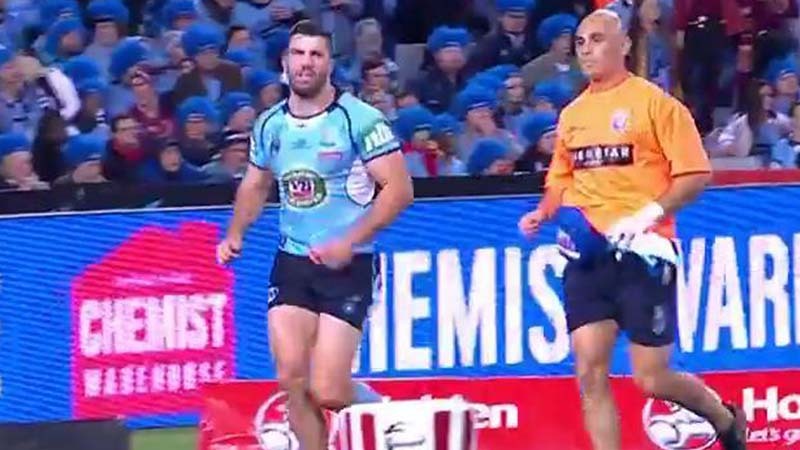 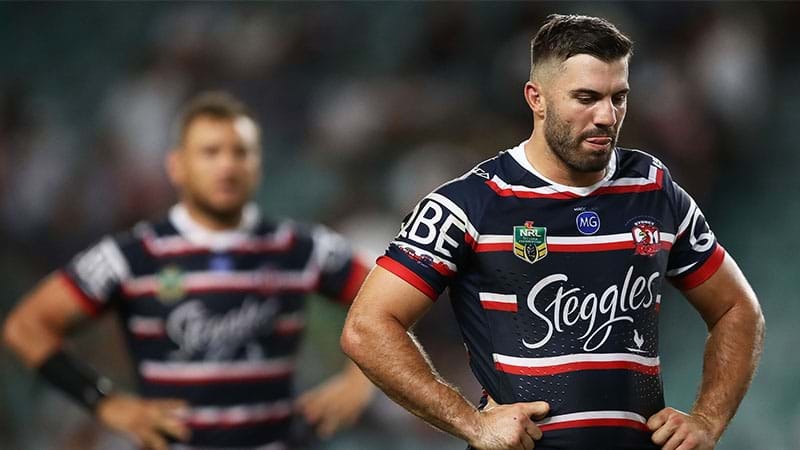 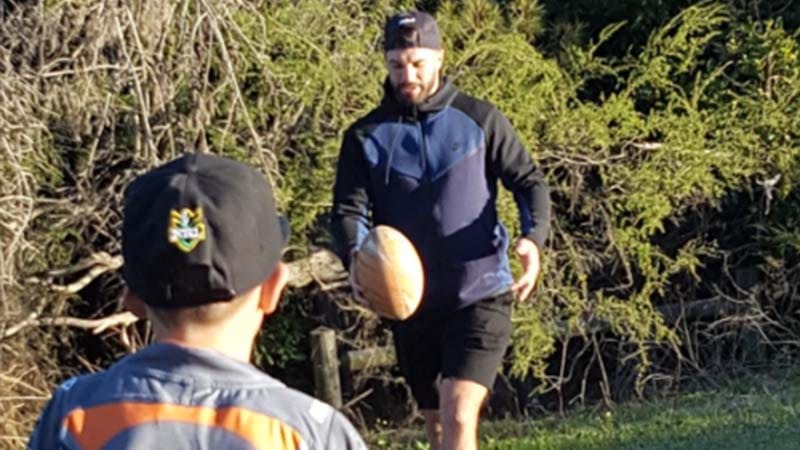 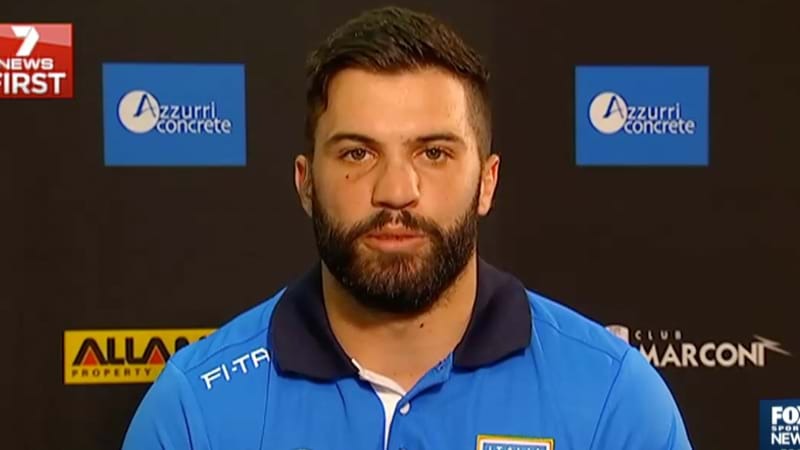 James Tedesco Or Tom Trbojevic For Origin? 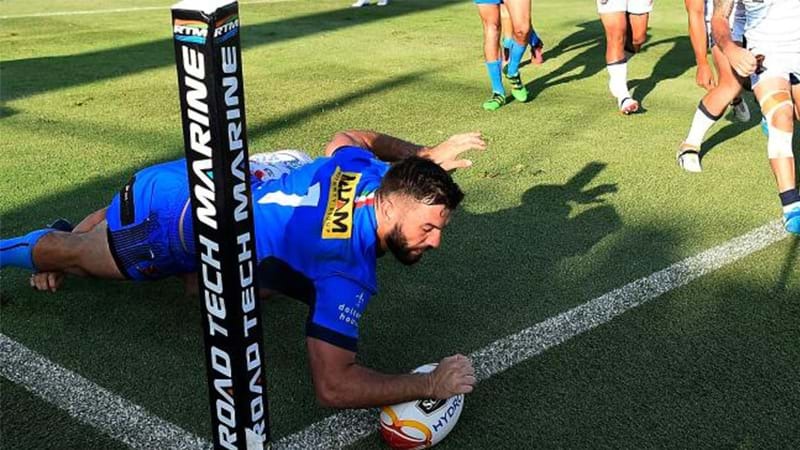 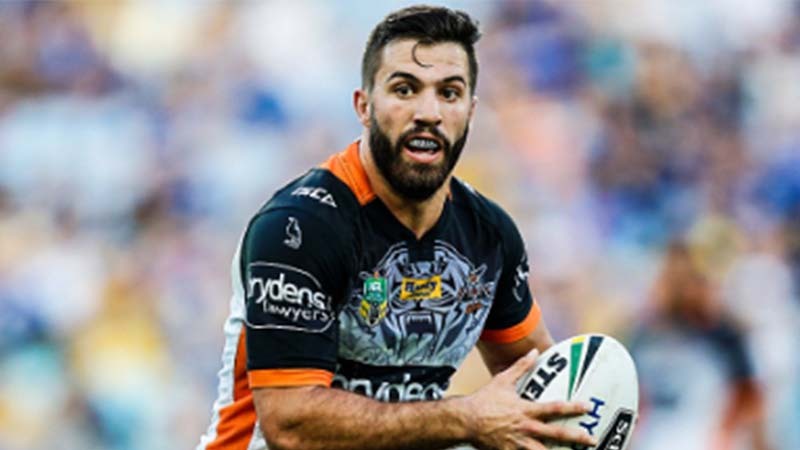 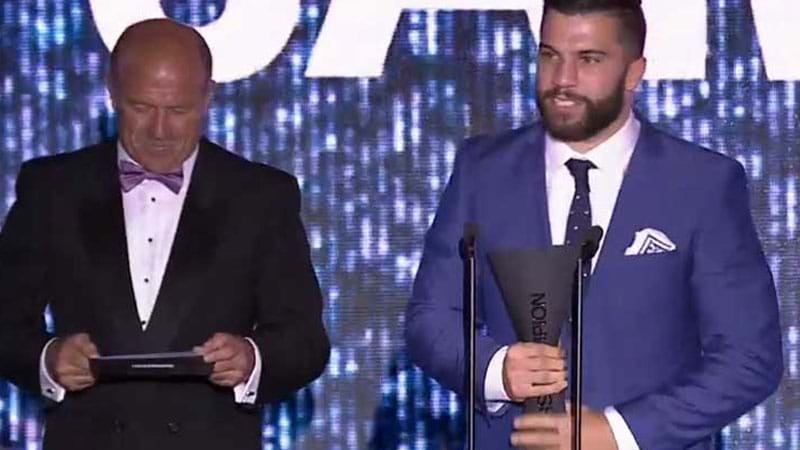 "I haven’t seen them together since"
Did Tedesco deserve the award? 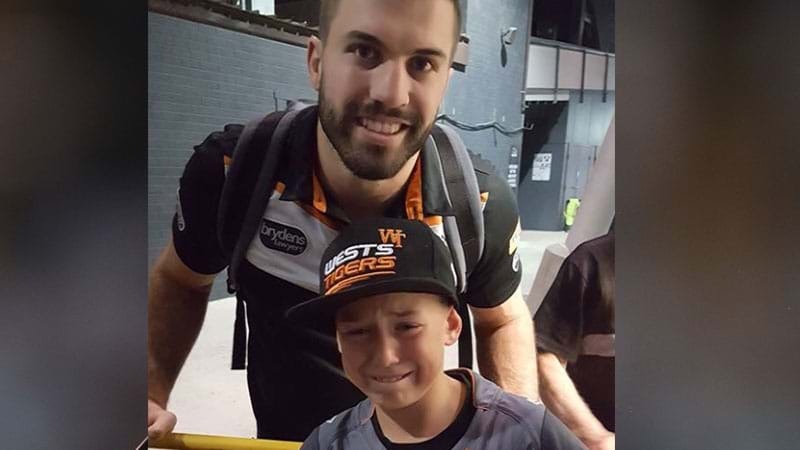 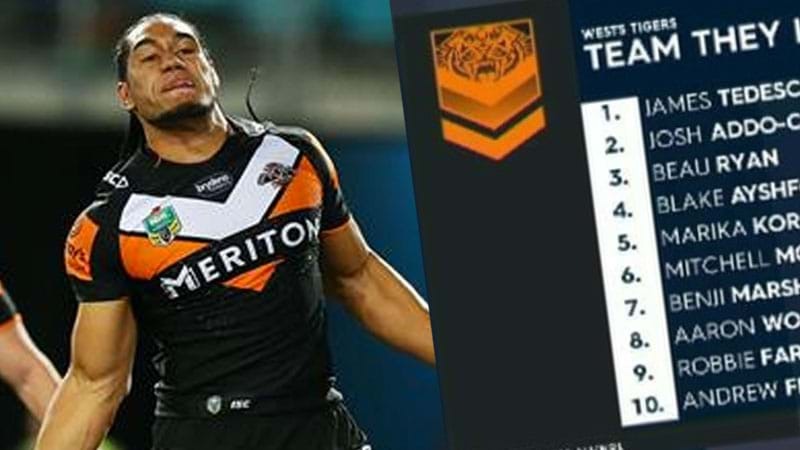 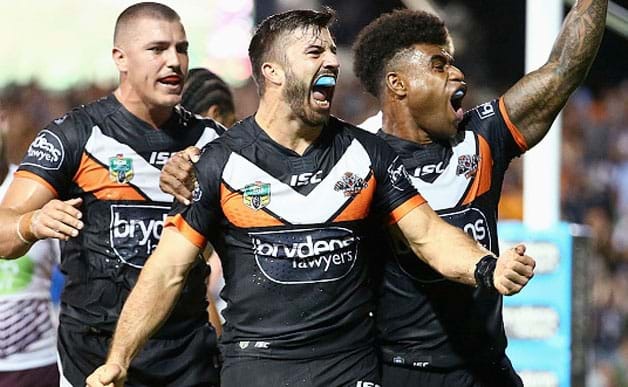 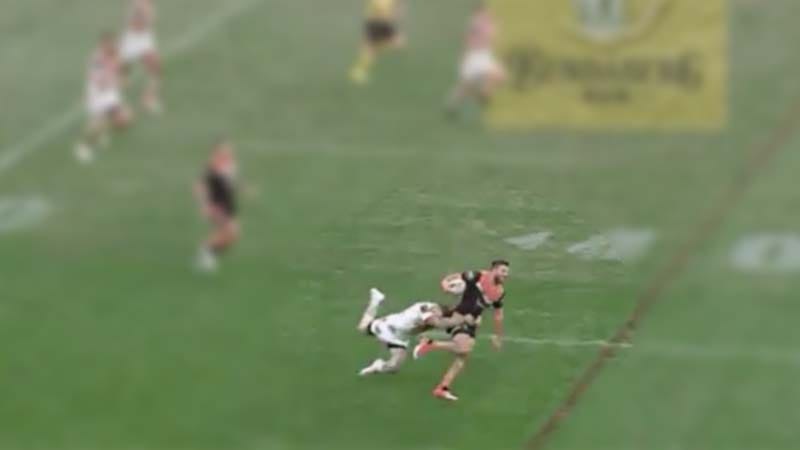 "I didn't think I was any chance"
Is This The Most Damning News Of Wests Tigers History? 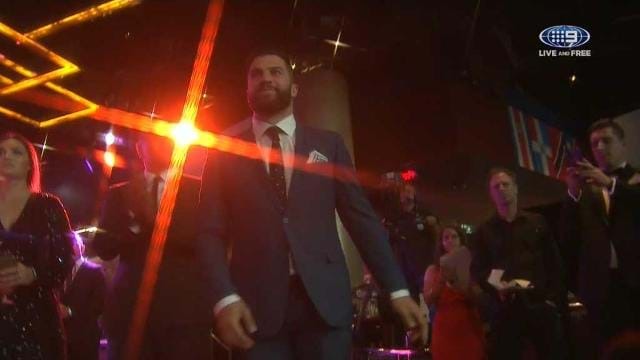 And they let most of them go.